Thread: Reading this drum note? 1. How do you play this note in general, is it hit hat and snare drum at the same time? 2. What does the little flag mean that I have pointed the green arrow at? Re: Reading this drum note? 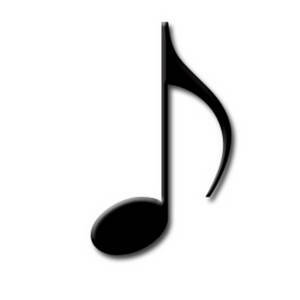 This an eighth note which in a 4/4 time signature takes 1/2 a beat. By the looks of it, this is a snare and hat hit (simultateously) at the upbeat of 4. Those are two seperate notes that happen to occur at the same time. It's the high hat and the snare. Both are eightnotes and assuming this is 4/4 time they are both on the "&" of 4. As in "1&2&3&4&"
Oops Nio beat me to it. I also should have anwered your question about the "flag". 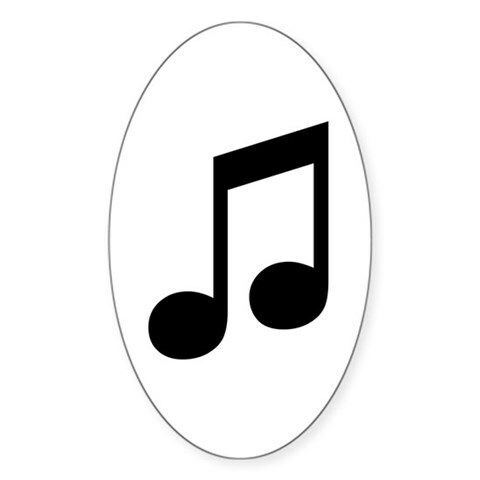 When an eigth note doesn't attach to another note, the flag just hangs down. Last edited by Doc_d; 10-18-2010 at 12:08 PM. I want to learn to read and play. This helps a lot!